Your table decor may have the best design and crockery but it can fall short without quality glassware. 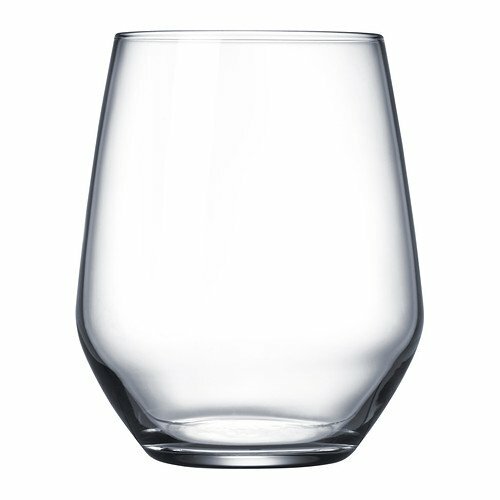 Not only do glasses serve your guests their drinks of choice, they also create a luxurious fine dining experience. With artfully designed glassware to embellish your tables, you can ensure that the event pictures will come out fantastic as well. 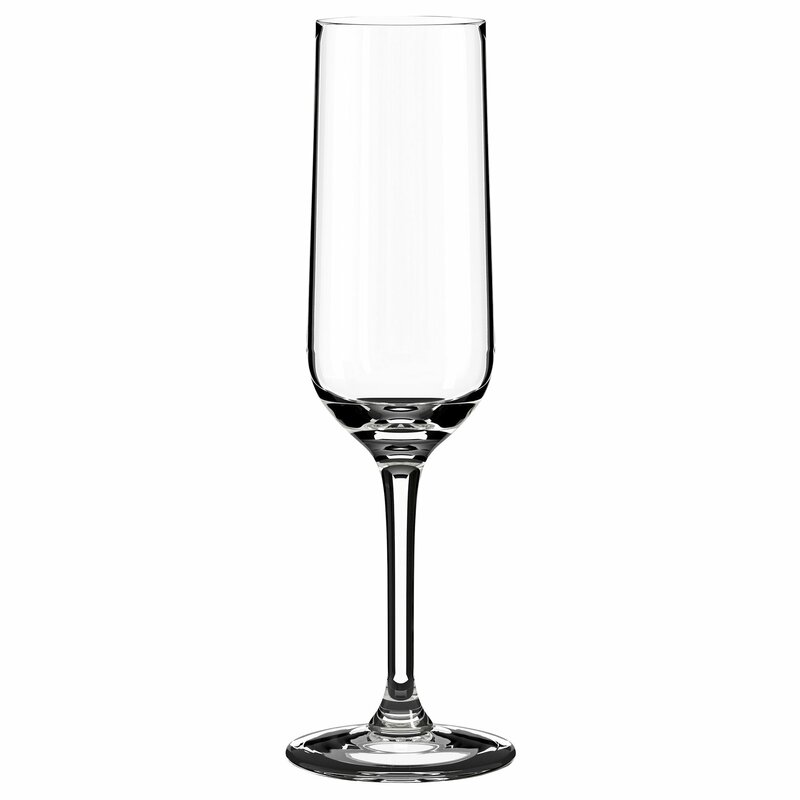 Our collection consists of gorgeous wine and champagne glasses, water glasses or beer glasses that will brighten up your event like never before. 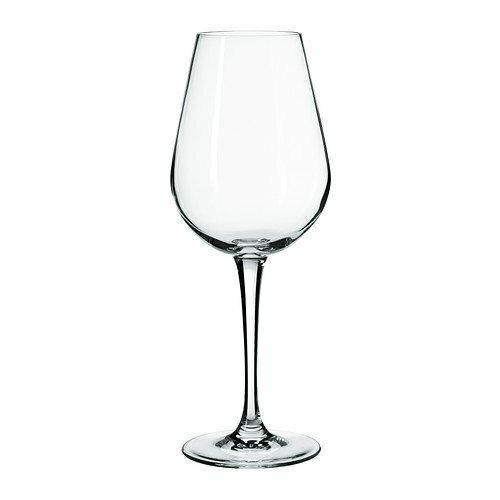 A true connoisseur of beverages understands the importance of the ideal glassware for different varieties of wine and champagne. There is nothing more pleasurable than holding a glistening glass of your favorite wine while you socialize and create unforgettable memories. Let your guests delight their palate with your generous offerings in glasses that meet the high standards you have set. 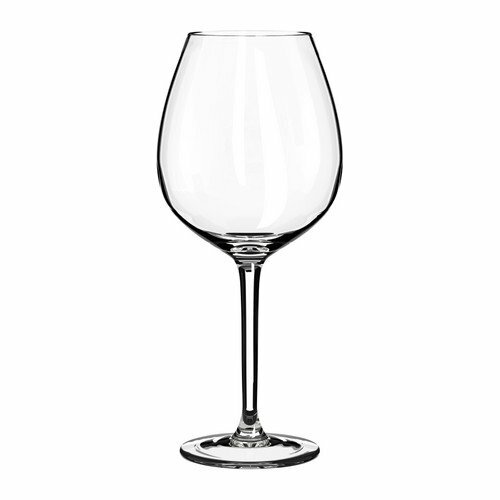 May it be a delectable white wine, a deep red one, some sparkling champagne or just regular water, we provide you specific glassware for all.